Content Writing Services We create original and good quality content that will help you in your online marketing. Note:Before Joining our digital marketing program, you might have following questions in mind. Just go through these questions and clear your doubts about our hacking program..
Q.1. Why do I need SEO services? Ans.SEO services help your Website rank better in the search organically. Top rankings in relevant terms will drive more traffic to your site and this will help you to genrate revenue. Q.2. How many days website takes to rank in search engine? Ans.Search engine ranking depends on the keywords competition and their difficulties. Q.3. How much does it cost? Ans.We have different packages for normal keywords ranking. but packages depends on the keywords and their searching volume in search engine. Q.4. For how much time do i need to invest in SEO? 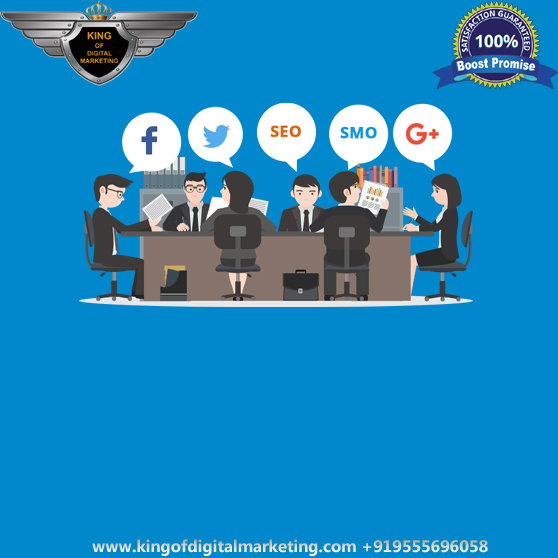 Ans.SEO is an ongoing process as your competitors always try hard to take your place on the ranking table, hence executing SEO for a particular time period is never a promising idea. Q.5. What is pay-per-click advertising? Headline. Just like a newspaper, your ad needs a short, attention-grabbing headline. Display URL. This is the link that is displayed with the ad and clues customers in on the company that’s hosting the ad. Destination URL. This is the link that customers will go to if they click on the ad. Description. You’ll need to describe your product or service in a few words to entice customers to click on your ad. Q.6. How do you find the best keywords to use in an ad? AnsAns. Try Google Keyword Planner, Keyword Tool or check out the list of keyword tools. 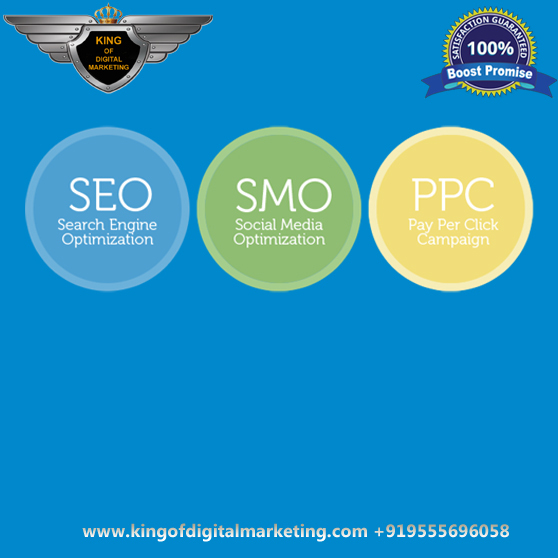 OVAIS Mirza is an internet marketing analyst who works for DICC and also for other clients nationally and internationally.He is the man who promotes the business online and help them to provide leads and conversions online. He is working as a marketing head at DICC. 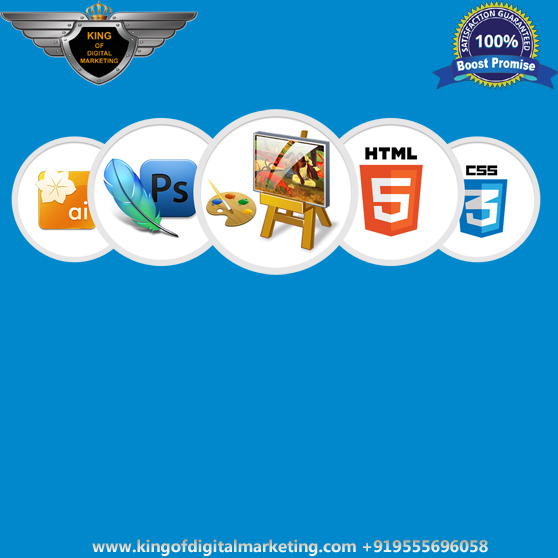 He also teaches student digital marketing practically and on live projects. NASIR Mirza is having more than 10 years of experience in the financial fields and currently he is managaing stock market portfolios for several of his clients. He also deliever lectures on stock market in different colleges and universities. His latest lecture was delivered in Dubai in BITS Pilany on stock market. He will teach you in live stock market hours and share with you his wide experience in stock market and strategies that he use to book profits from the Indian stock market. HAIDER Mehdi is cyber security and networking professional. Till now he serves many clients nationally and internationally and help them to provide complete security. Gulf Associates and Hashmi International are few of his clients for whom he is responsible for providing security and networking. He is also a senior trainer of ethical hacking at DICC and help the students to learn the concepts of cyber security and ethical hacking practically on live projects. is having several years of experience in developing websites and now he is a trainer at DICC. 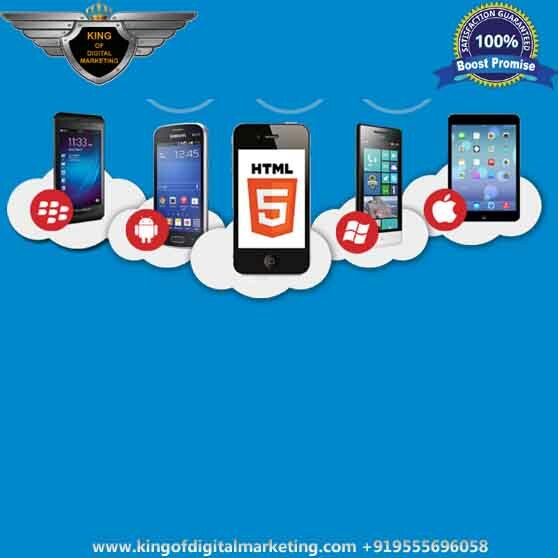 He has proficient command over PHP language, web designing as well as in digital marketing. He worked for number of clients and also teught more than 100 students so far. He is now serving as a PHP and Web development faculty over here at DICC. is having profound experience in networking and hardware. He is serving many clients for hardware and networking and provide them complete solution to all their problems. He also has the expertize in digital marketing, SEO, Social media, PPC, Affiliate marketing and E-mail marketing. He has so many clients both nationally and internationally as well. MOHSIN Khan, a multi-talented trainer having expertise in digital marketing, web designing, and graphic designing. He delevers lots of workshops in different colleges and universitites. He has more than 10 years of experience in multimedia and digital marketing. He has also created several websites and also helps them to achieve higher ranks in search engines.